Nvidia plans to bring Ray Tracing to Vulkan with a new extension. Meet Nvidia's VK_NV_raytracing extension. 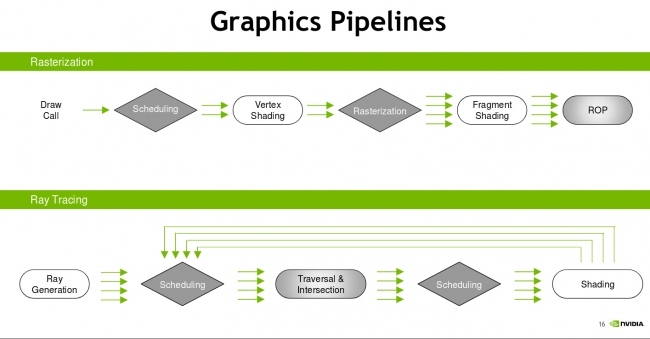 Read more about Nvidia's plans to bring Ray Tracing to Vulkan through a new API extension.